Game On at Duncan Traner Library! 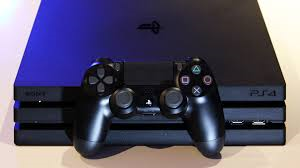 FIFA, NBA, Madden, Minecraft, MX vs ATV All Out, and other games are available for your use on our Playstation 4. Game on!